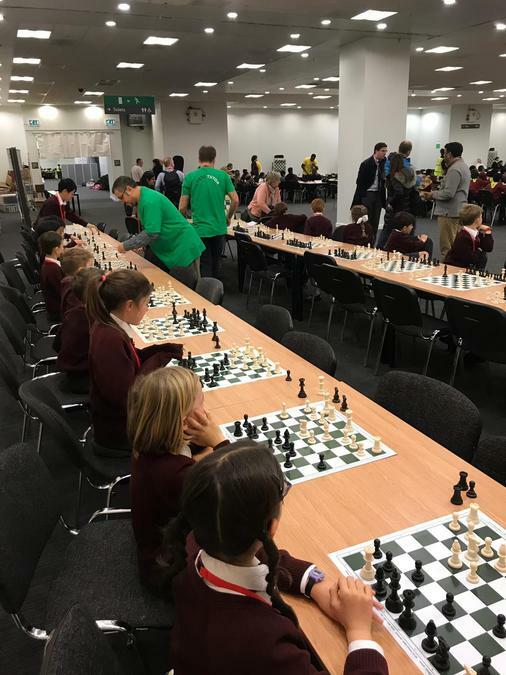 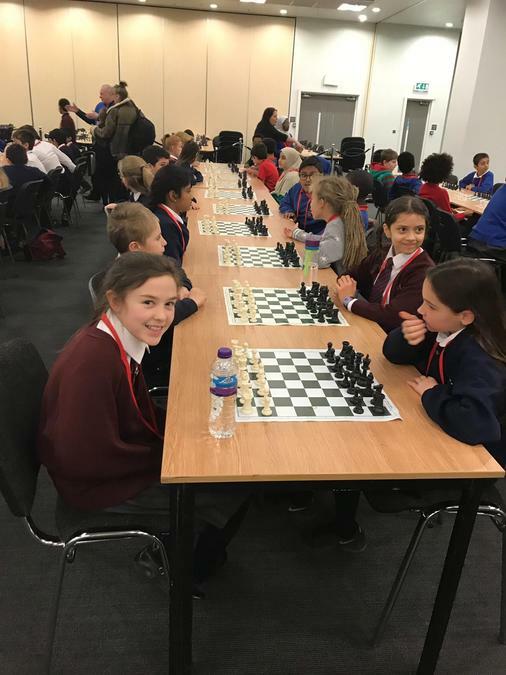 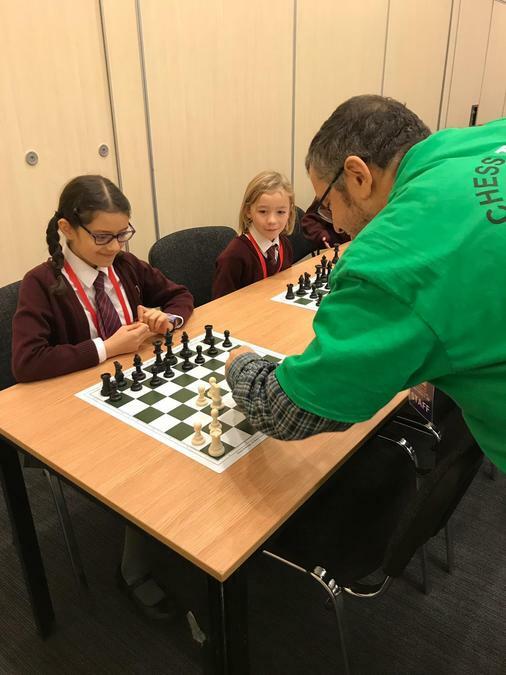 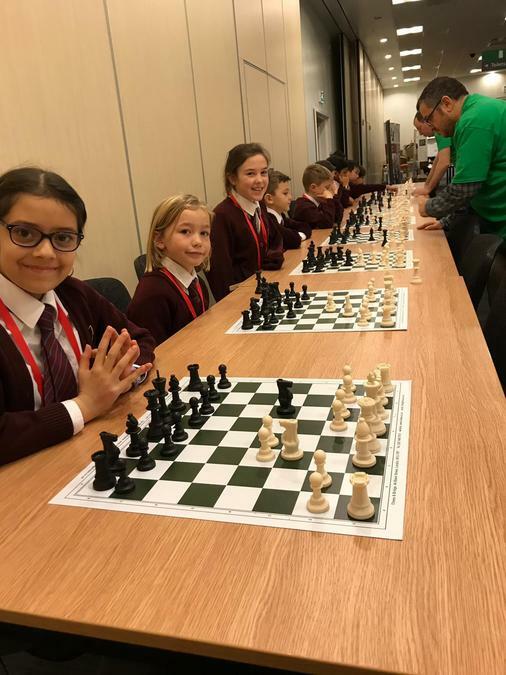 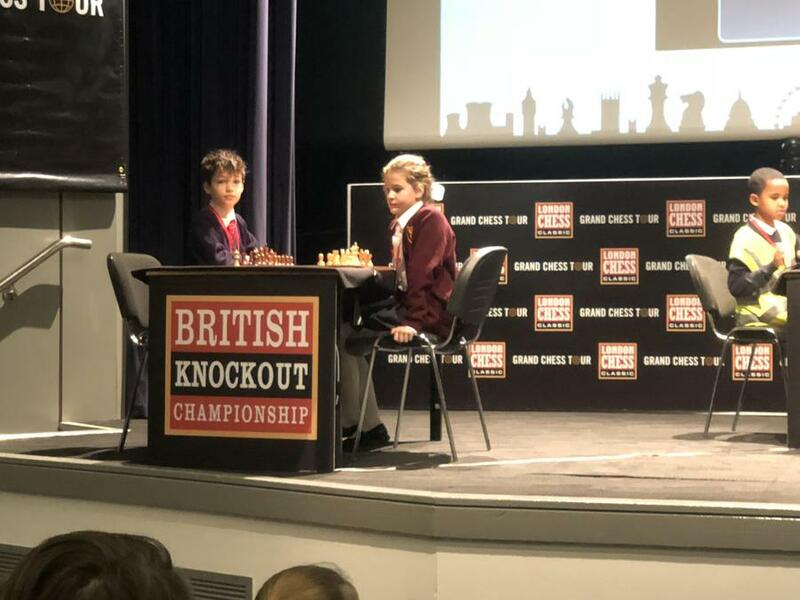 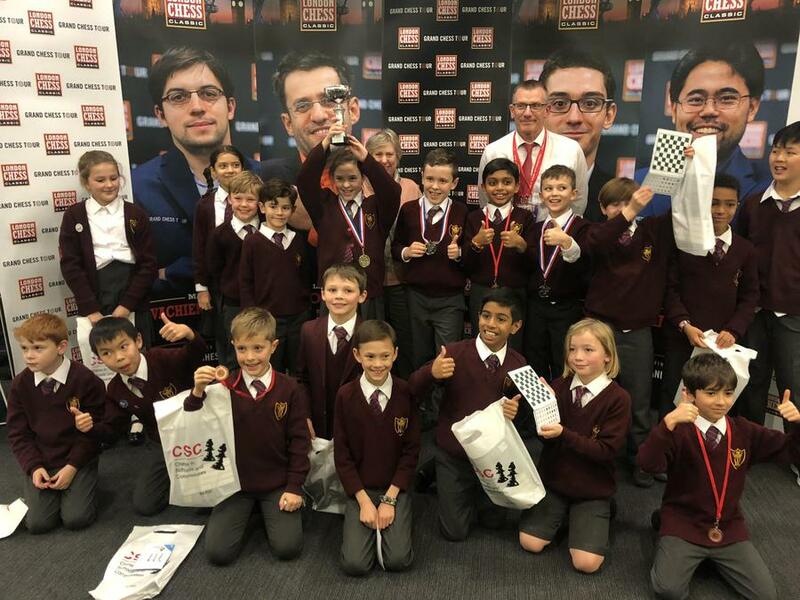 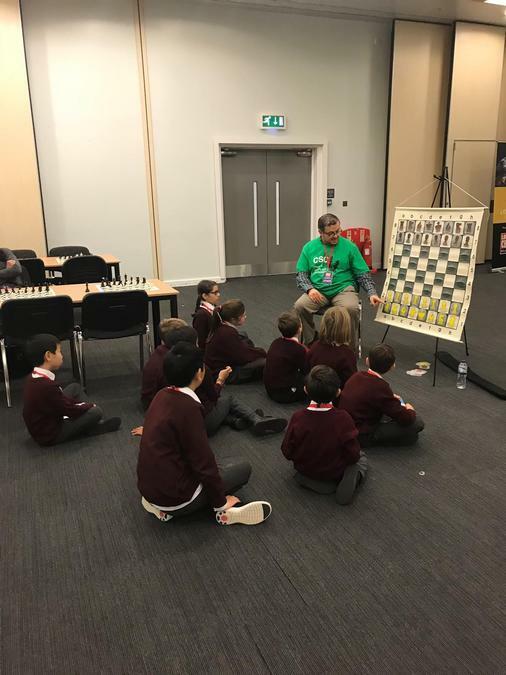 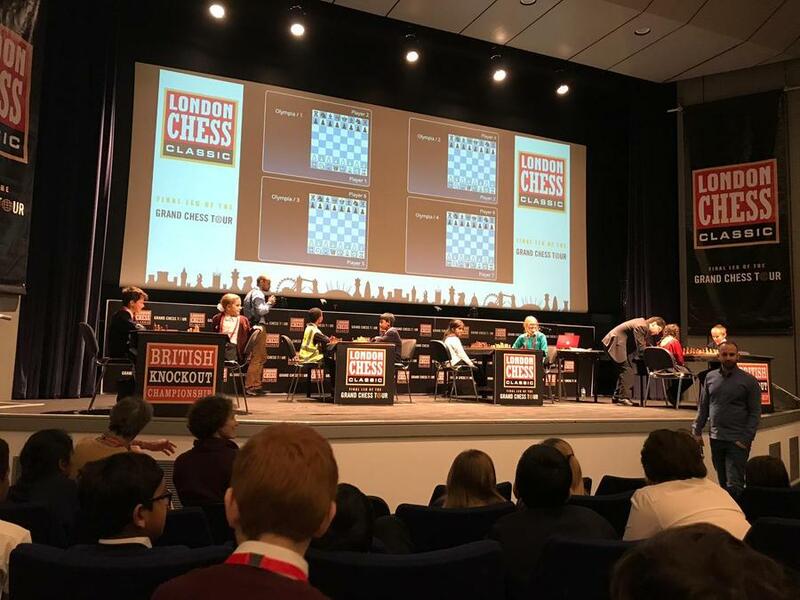 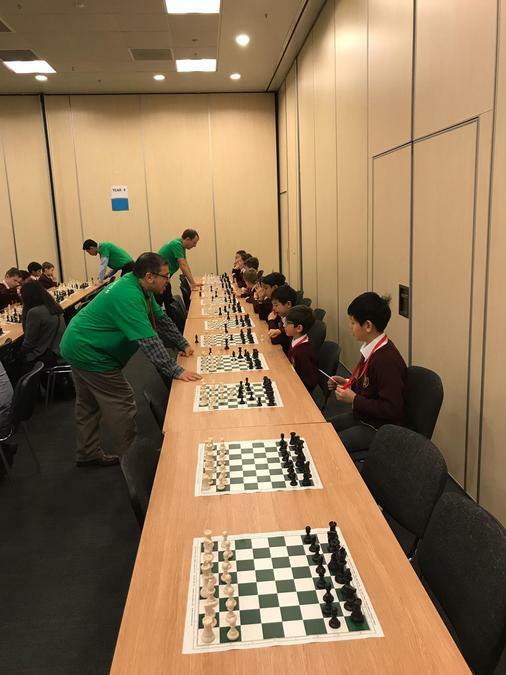 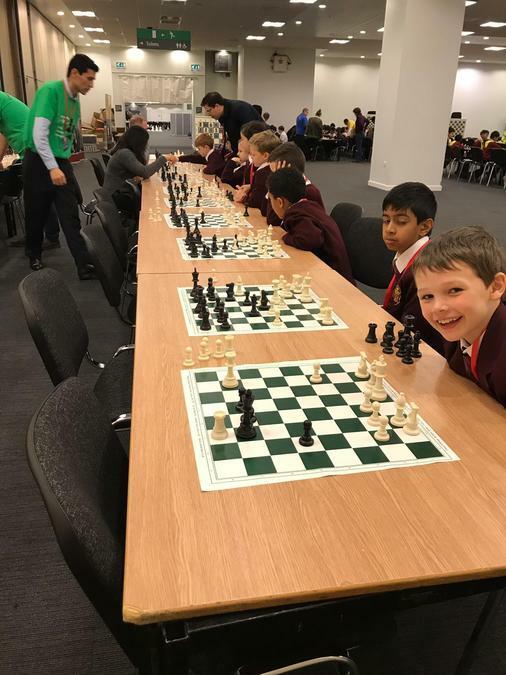 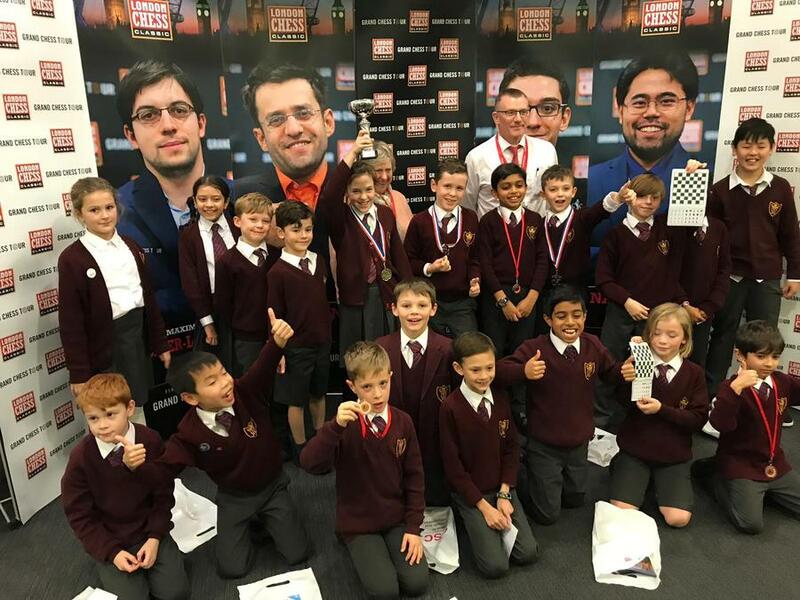 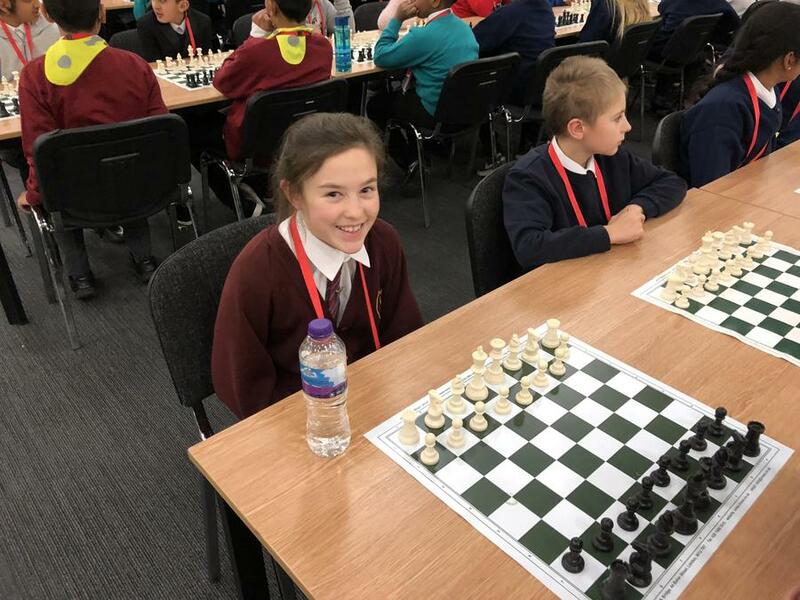 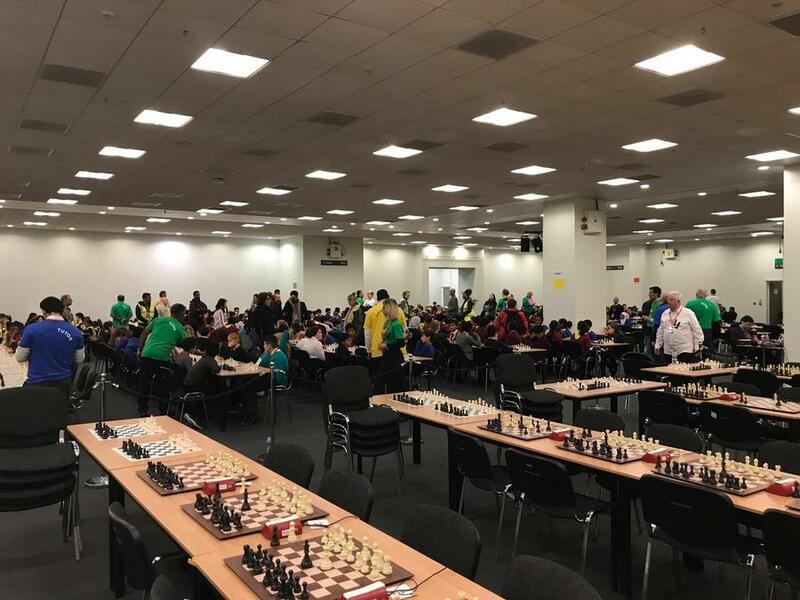 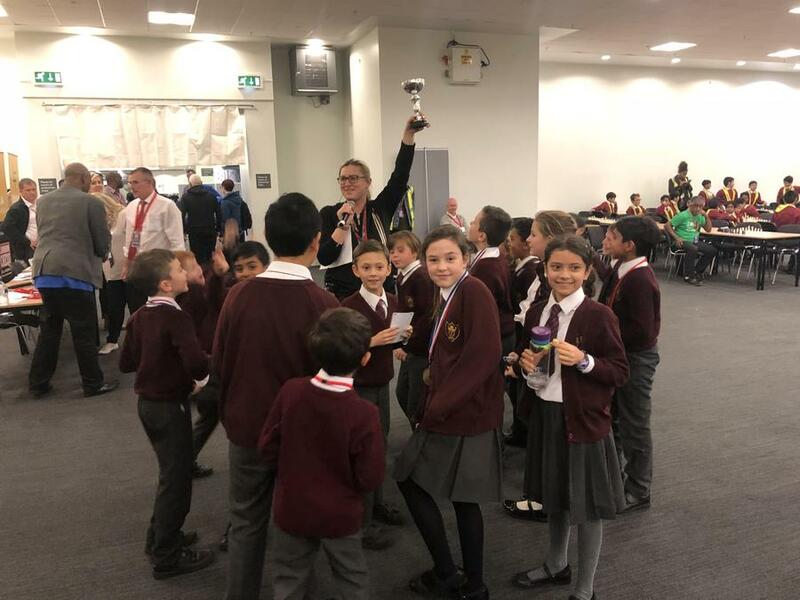 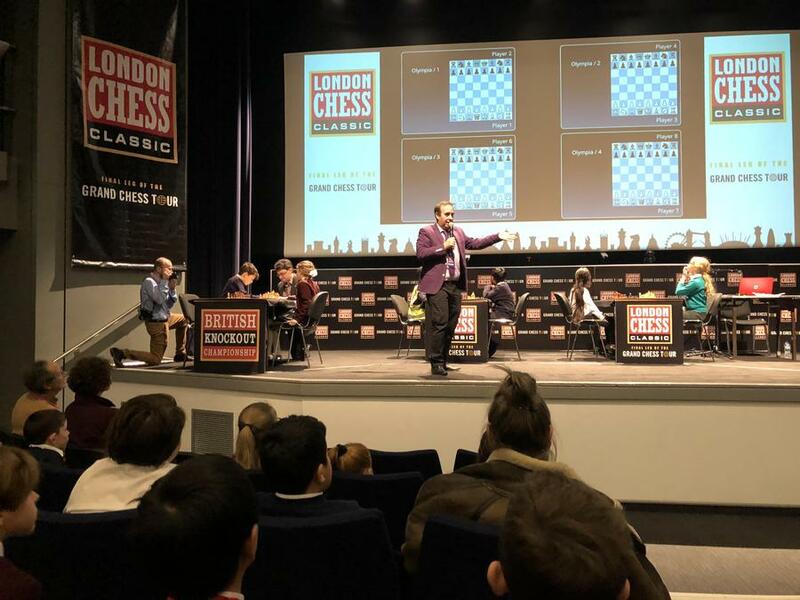 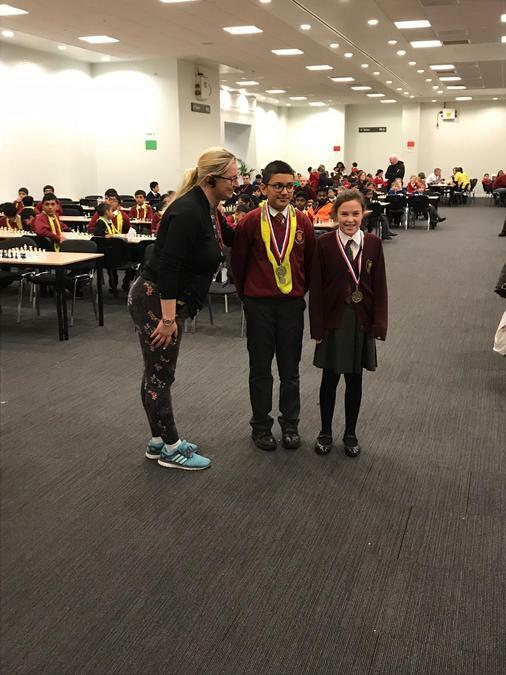 Congratulations to all the boys and girls who took part in the London Chess Classic school's tournament held at Olympia on Friday. 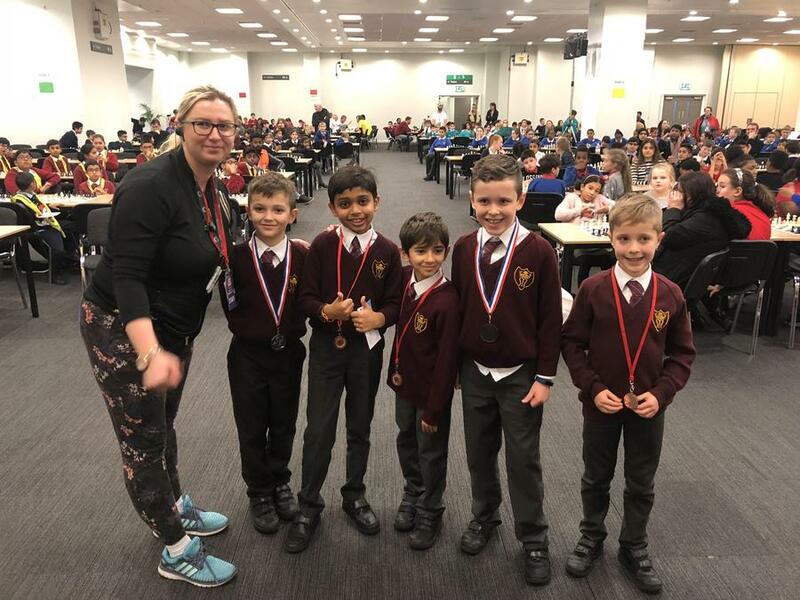 Not only was one of our pupils one of only two children who won every match, as well as other medal winners in our team, the whole team came second place overall. 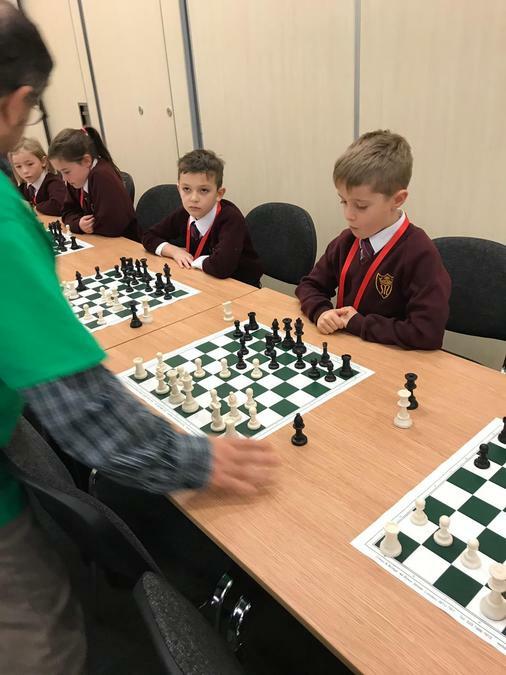 This is the first time we have entered this tournament, having started chess club this September, and did not anticipate such success. 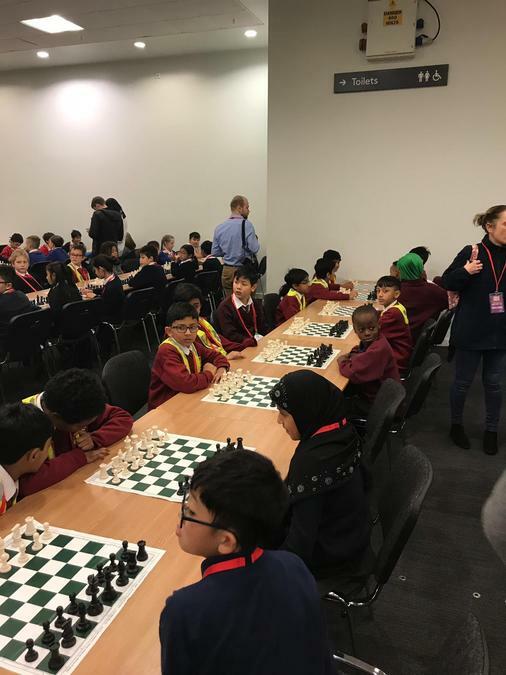 Mrs Gupta said the boys and girls had a great day and were a pleasure to be with.